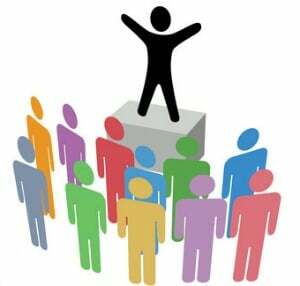 Crosswinds Toastmasters: Club Contest Tomorrow! Crosswinds will be hosting a Club Contest tomorrow on Tuesday, August 29th! This is an important Toastmasters tradition. Winners of the club contest will be able to compete through the area, division, and district levels. The Contest Chair and Chief Judge will be Charlie Harris. Contestants present a humorous speech that must be thematic in nature (opening, body, and close), not a monologue (series of one-liners). Contestants observe a five-to seven-minute test speech and then present a two-to three-minute evaluation of the test speech. IMPORTANT: WHAT DO WE NEED FOR A SUCCESSFUL CONTEST? 3 or more volunteers interested to participate as Contest Judges, Counter, and Timer. If you are interested in being a contestant or a volunteer for any of the above roles, please leave a message below or contact Charlie either through e-mail or on social media ASAP! For information regarding the rules of the club contest or if you're eligible to participate in any role, please click here! You can also watch a video tutorial here about the rules of conducting a Toastmaster speech contest!